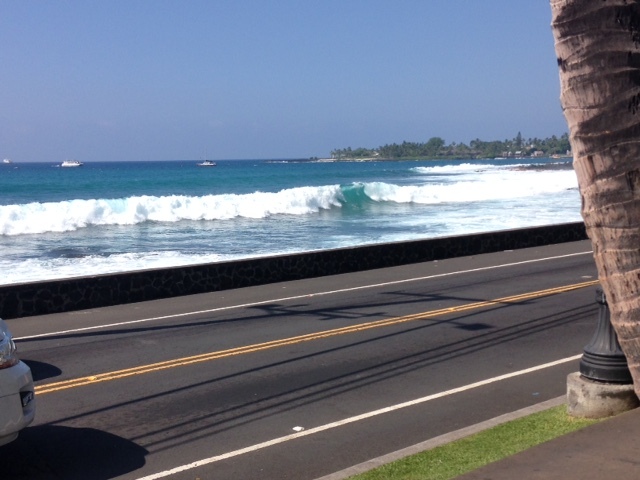 Waves from Kona Haven Coffee…! Sharing this thoughtful and timely blog post from Laura Bruno. I had made a comment earlier today on a FB post I had shared about all those that will be marching and/or protesting. My sense is that of course they should if they feel guided to do so yet at the same time make sure that it is approached in a peaceful way, and if they feel it is turning anything other than peaceful make sure to extricate themselves for their own safety. My sense is there are those who will turn the slightest of any inclination of violence into something that it was not intended to be. Be safe!! That’s coming across strong to me. I especially want to alert new readers and remind those who’ve read here over the years that the Bankers Manifesto of 1892 remains in effect. (You can find a link in my post, and I will also link again in the comments. This is so important to know at this time. All is not as it appears.) Those who wish to stay in control spin both sides of every divisive narrative, every divisive issue, and every divisive religious war. They profit from wars of all sorts, and by keeping us fighting each other, they successfully utilize smoke and mirrors to herd us into ever tighter restrictions. Those who most love progressive values would be wise to engage those who most resist those values. Let each side exchange information, not to become the same, but to find who’s best at which things, so that together, we can breathe. On first glance, the next three links and video might seem completely unrelated; however, taken together, they form a mosaic of awareness, compassion and navigation for these troubled, yet high potential times. I’ll give a quick intro of each link. Please click through as you feel led. These links will likely find more resonance with those from Europe, the UK or with European heritage, but anyone can extrapolate for his or her own culture and ancestry.